There are times when I hear a band at first and write them off for sounding too much like another band I really enjoy. Over the years I’ve come to the realization that in doing so I’ve missed out on a lot of great music when it first arrived. When I first heard Baroness right after they released the Red Album, I totally passed them off as a Mastodon wannabe band. Even going as far as calling them Mastodon Light. Then something in my head changed when they released their follow up The Blue Album. They finally developed a blend of influences to make it their own. Then as bands do they progressed and created a double album of everything they enjoy. A lot of fans dropped them when they released the Yellow and Green album, due to its more laid back nature and mellowness. Yet for myself, I thoroughly enjoyed it, and it made me really start to love Baroness. Now in 2015, the band are gearing up to release their newest album The Purple Album. Following a huge ordeal with a bus accident a few years back, it took time for the guys in the band to get back in the swing of things and work thorough all of the pain and agony they endured. Recently, they released the first single from the new album entitled “Chlorine & Wine.” It’s an epic of sorts that tells a story of what they all went through during their time away from music. If this is an inclination of what is to come for Baroness, I’d say they are truly paving their own path and making something they truly believe in. I just started listening to Queens Of The Stone Age again after some time away from them. But while in my mode of listening to everything of theirs it made me think that I should do an album rank of their albums. So here we go from not the best to the best! I love music. I don’t know where I would be if certain bands had not existed. Growing up I had posters all over my walls of the bands I loved, from Bon Jovi, Guns N Roses, Metallica and so many more. When I was young there was something really special about what was happening with music. I was lucky enough to get into music at a really young age. Being able to listen to what was coming out during the late 80’s and when the Seattle music came out guns blazing, really helped to shape my musical taste and understanding. One thing that I noticed during that time was a sense of danger. Being able to standup to “THE MAN,” and just letting it all go on stage really had a dramatic impact on the time. Just like in the late 60’s and early 70’s there was such a powerful message behind the music, that led to the danger aspect of things. Sure there are bands that have theatrics and things of that nature, but that doesn’t hold a candle to the actuality of being real and expressing ones self in a fashion that is uninhibited. Take a band like Pearl Jam for example. They have always stood by their principles and haven’t strayed from what they wanted to do. Not to mention during their early years their shows were unpredictable. Same with a band like Nine Inch Nails and Neil Young. They have carved out careers that add that element of danger by bucking the trends and what’s been expected of them. The newer bands of today don’t quite grasp the notion of “Danger.” There are so many out there that just play it safe and try to make it seem like they “Get it.” The sad reality is that they don’t, and you can see if in everything they do. Yes, the music business is in a state of emergency, but that doesn’t mean you have to forget your principles. There has been a resurgence of love for 90’s rock as of late, which is great, but if the main aspects of what those bands created are ignored by the bands of today, it seems like just fluff. A lot of the bands that carried the torch for so long are coming back, and showing these newer bands the right way to do things. One of the best things I’ve seen since I started this site, is that a majority of the bands I’ve written about get it and are trying to break out to spread that around. Remember it’s ok to get a bit crazy and go nuts. In a day and age where bands try to capture a throwback sound, there are very few that can actually hit the mark. Luckily there is a band in the bay area that does, Spiralarms. The band was formed a few years back. The original incarnation was Tim Narducci, Craig Locicero, James Walker and Eric Kretz. I was lucky enough to see this lineup when they first came out. Over the years the line up has changed but the one constant is the music is still pure rock n roll. 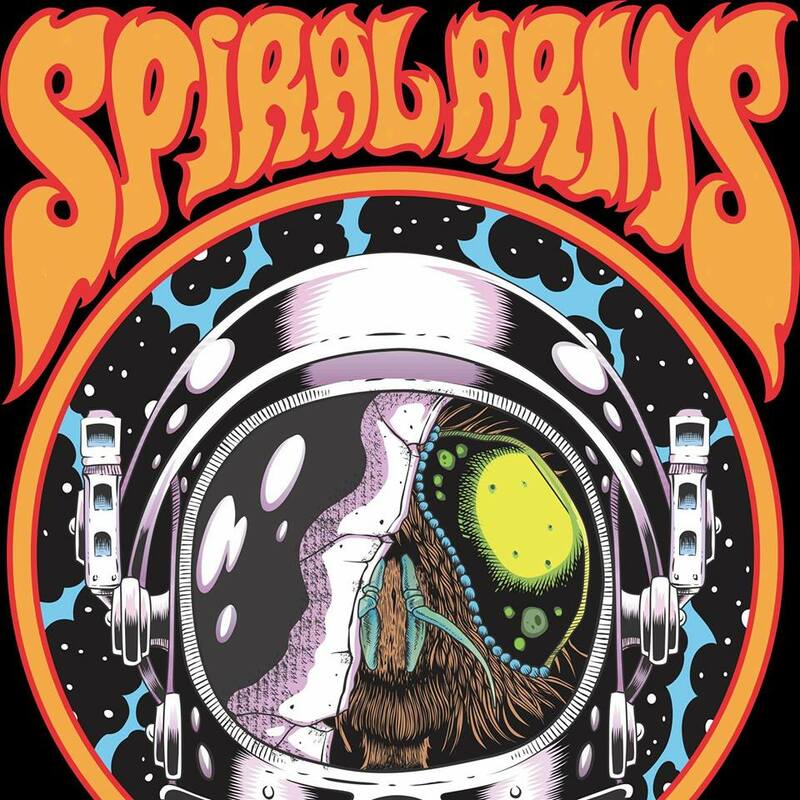 With influences ranging from Black Sabbath, Black Crowes, Led Zeppelin, Soundgarden, Down, Alice In Chains, Pink Floyd, QOTSA, and Kyuss, it’s no wonder Spiralarms packs quite the punch. The band has released two albums and are working on a follow up. 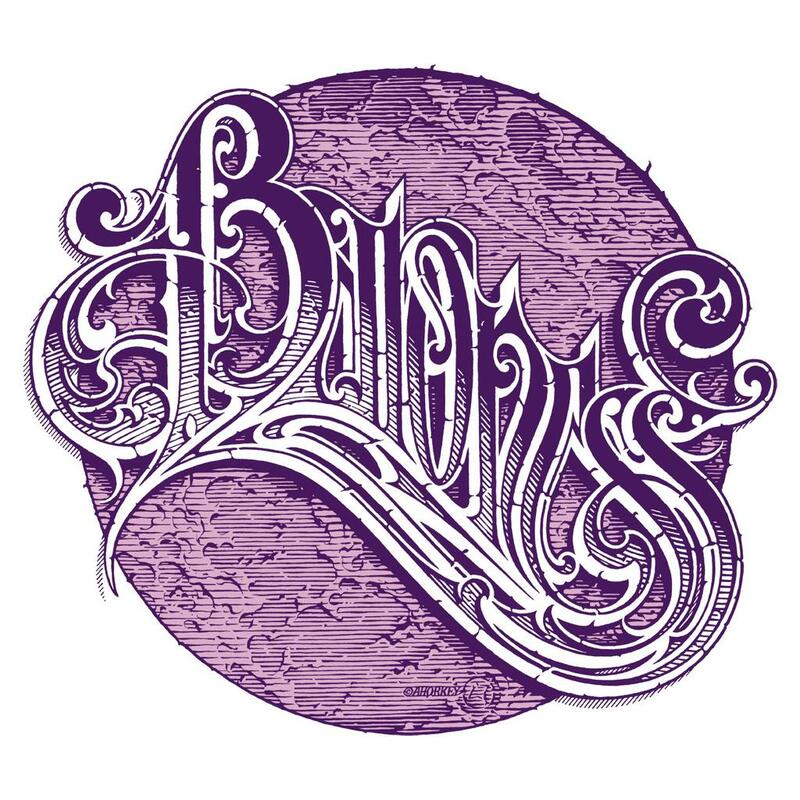 And now with the lineup of Tim Narducci – Vocals/Guitar, Craig Locicero – Lead Guitar, Cornbread – Bass/Vocal, Brad Barth – Keyboards, and Andy Galeon – Drums, The sky is the limit!!! I’m still on an Incubus kick. And while on this kick I looked into the band a lot to see what I missed over the years of not being a fan of theirs. During my research I stumbled upon this cover they did of Soundgarden’s “Black Hole Sun.” It’s nothing special, but it is a solid rendition. So here you go! I really thought that this feature was a lot of fun so I’m doing it again. This time I present my ultimate set list for Deftones. How about some Metallica to start your Monday. Here is a ranking of the best 10 videos that Metallica has done. As always we start from number 10 and work our way up to number 1.